Offering all-day comfort and style, these slip-on shoes are available in five fabulous prints to suit any child’s style. They slide on without fuss and feature a durable rubber sole for support and safety. I got these shoes for my toddler to grow into but she likes the design and colors so much that she carries them around the house! 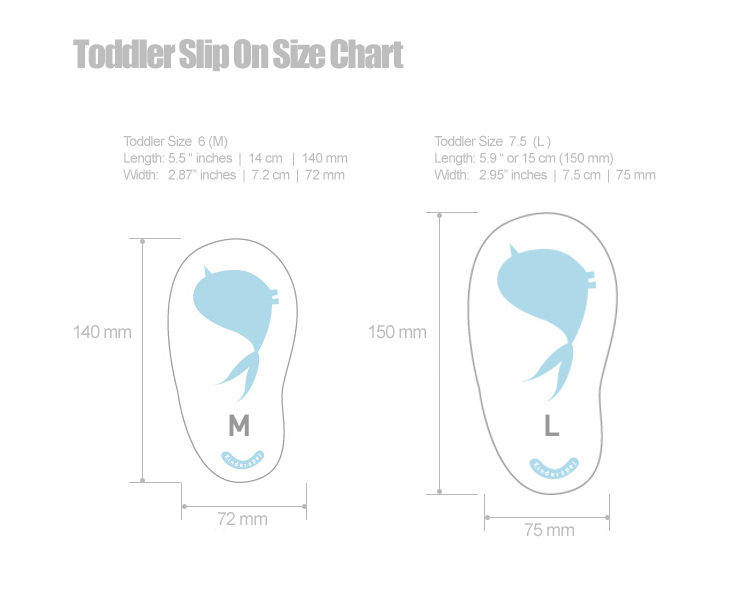 They are lightweight and easy to slip on and off, and anyone with a toddler knows that this is a huge plus and a timesaver. The soles are also very thick and the shoe itself is well made. So cute!